Happy Monday! 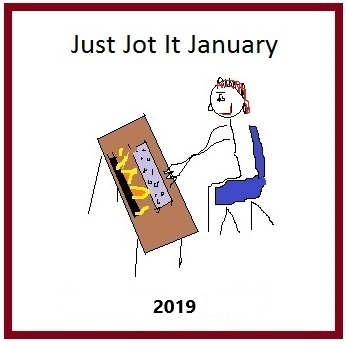 And welcome to the Just Jot it January prompt! We’re coming in to the home stretch of the challenge. Let’s make this last week count! 1. Please be sure to link back to THIS POST for January 28th, 2019.